Responsive web design is a type of architecture which enables a website to adapt to a variety of devices and screen sizes. Rather than squinting at a cluttered page which doesn't fit their tablets or phones, users can glide through a sleek, mobile-friendly site with ease. It isn't just a passing trend, either, thanks to the growing number of savvy smartphone users out there who choose to browse and buy on-the-go. So, why ignore your mobile traffic? While it was once considered an entirely separate project, optimising your site for mobile now goes hand-in-hand with modern web design. 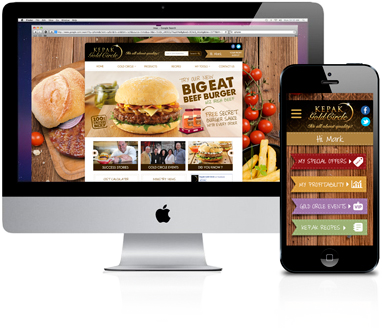 At Realise4, we recognise the importance of having a responsive design that is just as eye-catching as desktop. Not only will mobile users suffer in terms of navigation, but your Google ranking can take a hit, too. Google has decided to prioritise responsive websites over others which may lag behind. Mobile users don't want to be confronted with squashed, unreadable content, and with so many responsive alternatives now available, their tolerance for desktop-only websites is on the decline. 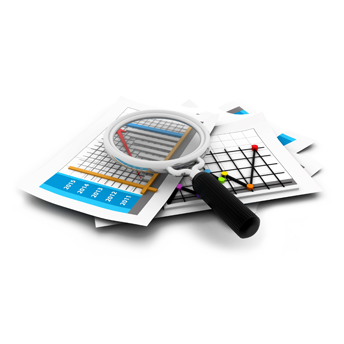 Earn the Google ranking your site deserves with a tailored design by our expert team.